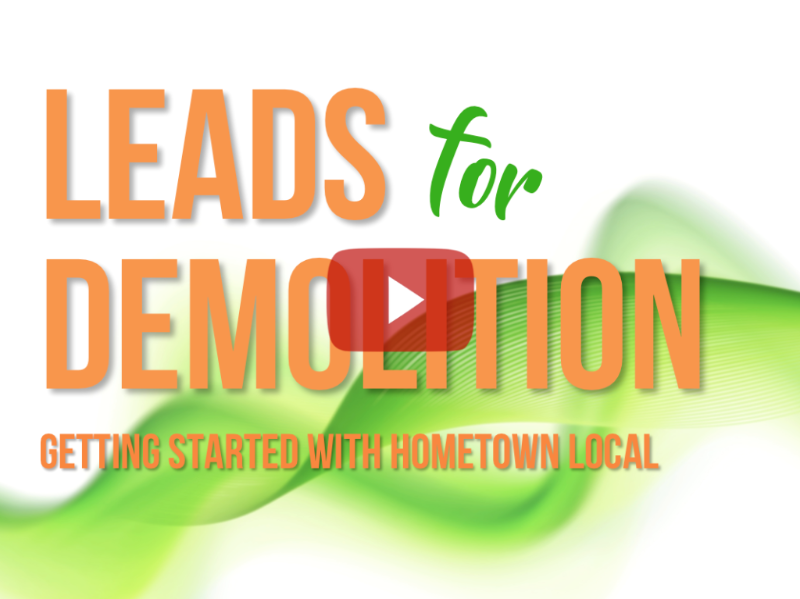 Hundreds of thousands of customers visit Hometown every year to find a contractor, making it America's #1 site for generating demolition leads. We'll do our best to make your experience simple and hassle-free... and to help you get found by new customers. Please watch this short video showing how it works when new customers find you and contact you for a quote via Hometown Demolition Contractors.